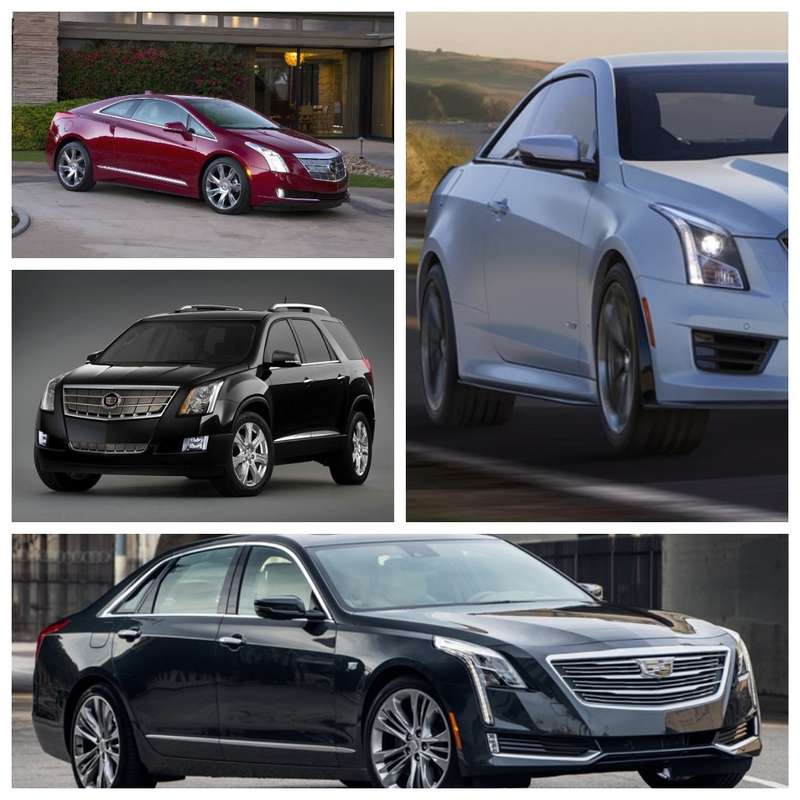 drivingandlife: CADILLAC - IS THERE A FUTURE FOR THIS GRAND OLD BRAND? CADILLAC - IS THERE A FUTURE FOR THIS GRAND OLD BRAND? I have worked with some of the great car brands over the last 40 years, and their resilience in the face of competition, consumer indifference and loss of gloss, never fails to surprise me. It seems there is always something you can dredge up from the brand’s history or achievements that will resonate sufficiently with buyers, that you can then use to attract new buyers to the marque. 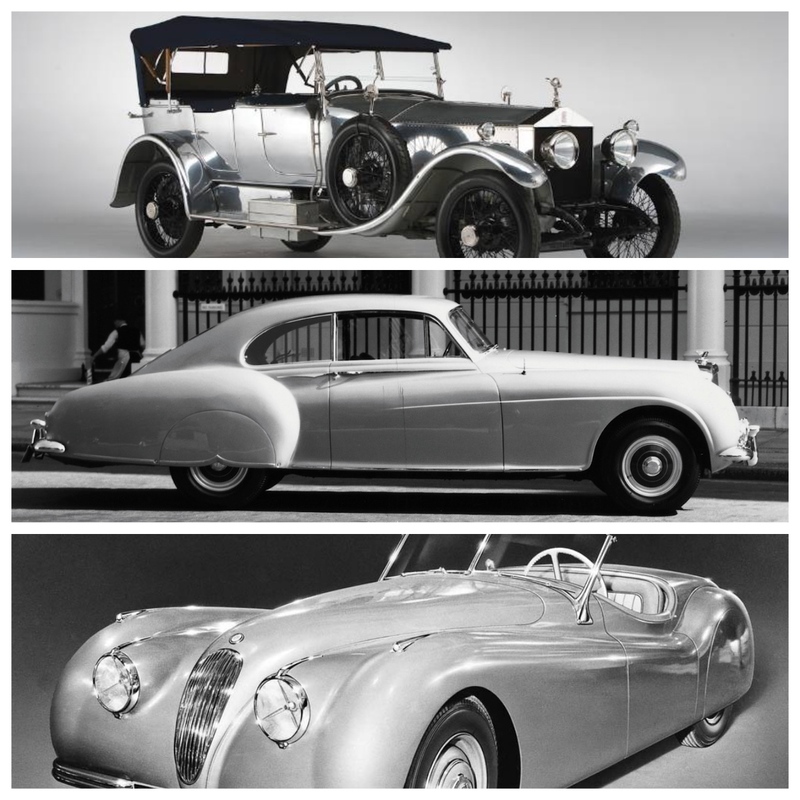 In my experience, it has worked for Rolls-Royce, Bentley and Jaguar. I always had reservations about the ability for Lexus to survive intense competition and consumer indifference, simply because it had no history. There was nothing except the commercial proposition to attract buyers. Once that proposition was matched by its competitors, Lexus struggled to keep its fragile unique identity. I’m afraid that now, Lexus is just another competent and beautifully-appointed luxury car – in fact, nothing really special. 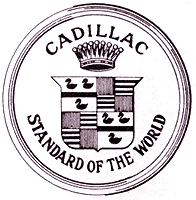 Then I look at one of the most famous, longest surviving brands in America, one with a fabulous history - Cadillac. Its CEO is a driven, self-absorbed South African called Johan de Nyschen. He headed up Audi in North America, during the time I was PR Director for Bentley Motors in the USA. Within the VWoA head office building he gained a reputation as arrogant, dismissive of peers, and a person who could barely remember your name – no matter how many times you were introduced at Group meetings in the building, or even passing in the hallways. However, it’s my view he is exactly what Cadillac needs, right now! He’s tough and determined. I can’t begin to adequately describe its problems, but I’ll have a go. 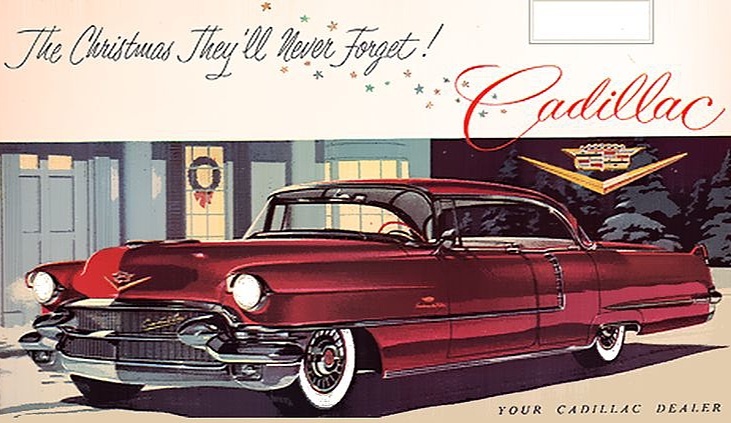 If you go back over 60 years Cadillacs were almost exclusively bought by old, rich guys who needed to make a statement about their wealth and status. They remembered that their fathers, and grandfathers bought Cadillacs for the same reason. An established American luxury car brand with the heritage of some great engineering in its past, Cadillacs were bold, big, and impressively styled by a succession of GM designers, notably Harley Earl. They were pricey, compared to the mainstream Chevys and Fords, but they certainly spoke of grand periods of prosperity and endeavor. If you’d made it, you bought a Cadillac. Hell, even after you retired you still bought Cadillacs, because you didn’t lose your status in the community just because you weren’t running the family company any longer. Herein lies problem number one. The established Cadillac owners and buyers and dying off, rapidly. The downward curve is accelerating. 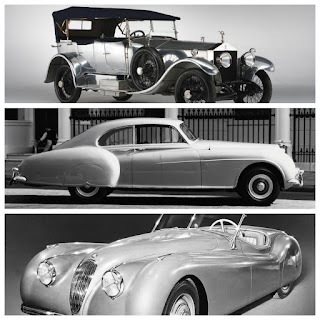 The moguls who followed these old rich guys bought Rolls-Royces, Mercedes-Benz, Jaguars, and later on Lexus. There were brand names out there that spoke much more convincingly and snobbishly about your achievements. Cadillacs fell out of fashion, almost as fast as their supporters were dying off. GM had a real problem. They had to keep producing big luxo-barges with soft suspension and expensive looking interiors for their remaining buyers. But, GM also had to find a way to attract new, younger rich guys. By now other big time brands had entered the market – BMW, Audi, Bentley, Ferraris, Lambos and the like. There was just too much choice for today’s entrepreneurs and self-made men. So in 1994 along comes the Cadillac Seville STS, the most serious attempt to bridge the gap. It was Euro-sleek, big, flashy and fast. It handled okay, but rode more like a luxo-barge than the new competitors from Europe, but it was a pretty good first try. Guess what? It didn’t work. 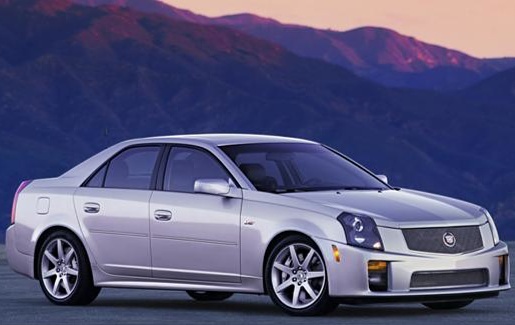 Younger guys (and I’m talking about 40 year olds) never went near the Cadillac showroom, and the STS was too damn different and modern for the older Cadillac buyers. 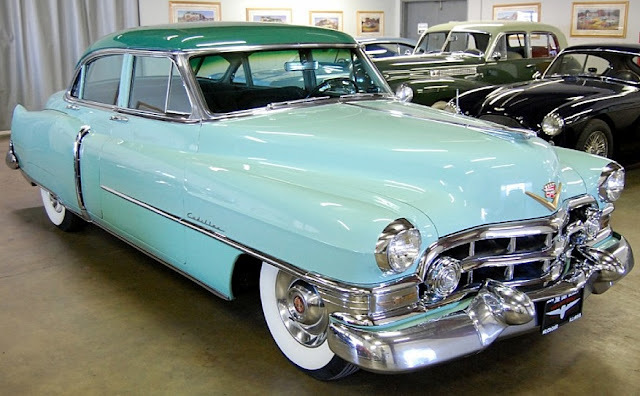 There were a few smaller sedans, sports cars and coupes, but probably the most successful new Cadillac to brighten the dealers’ doorways was a hulking great SUV, called the Escalade. Wow, did this one resonate! 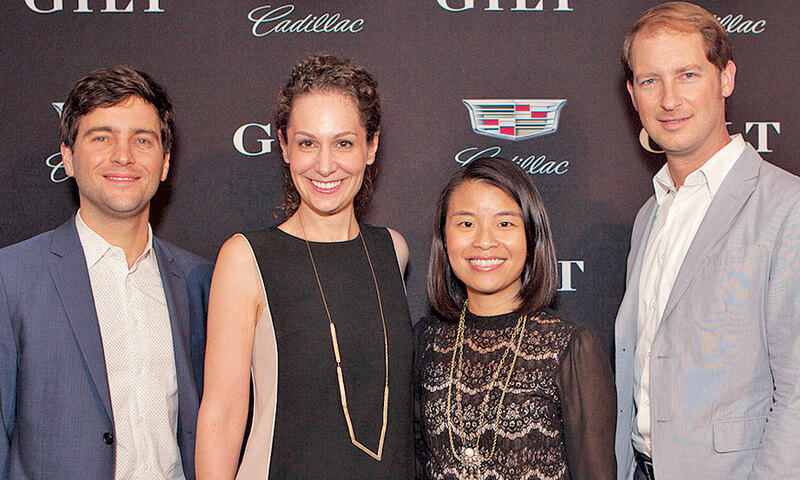 The problem for the Cadillac division managers, the ad agency and the PR team, Escalade resonated with the wrong people. They were wrong, because GM didn’t see them coming. The suits hadn’t actually developed a buyer profile for the Escalade by the time it came to market. Cadillac management had decided that as everybody else had an SUV in their lineup, so Cadillac should have one too. It was bought by rap stars, movie actors, heavily debt-leveraged brokers, pimps and worst of all, gangsters. It was just their thing, It was big (huge more like it), mostly sold in black, with blacked-out windows, huge chrome wheels and attitude. 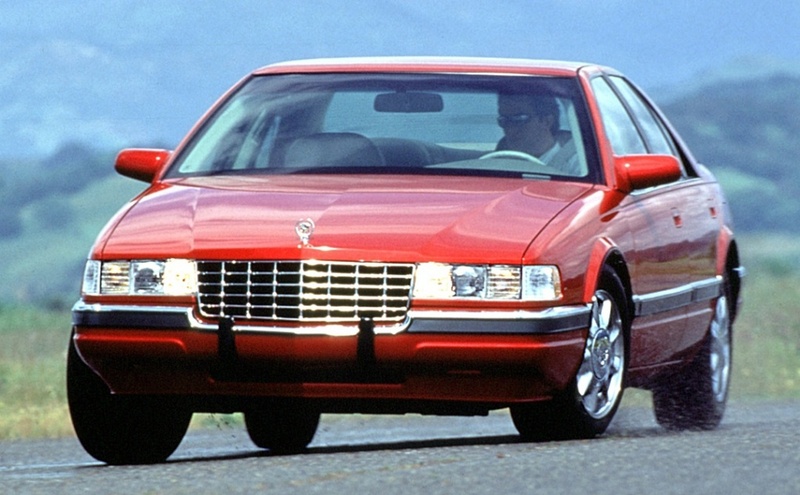 All the while Cadillac was still messing around making sedans, not very successfully. They pushed out a smaller (not much), sportier (?) pseudo-Euro sedan called the STS-V. It was supercharged, with all-wheel-drive, to help sell it to the Euro snobs; but it was a pale attempt to out-hustle the established Euro stars, it never took off. One time I swapped my company car, an Audi A6 with 4.2L V8 and Quattro all-wheel-drive over a long weekend for an STS V, thanks to my friendship with Bob Lutz. 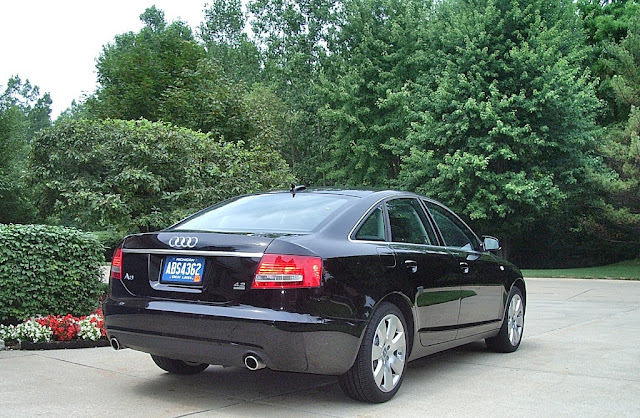 I took it back,wrote a report for Cadillac Chief Engineer, Dave Leone, telling him the calibration of the AWD setup was, frankly, dangerous – and they had a loft of tuning, refining and testing ahead before it even got close to the Audi. Some of his junior engineers privately agreed with me. What will become of this grand old brand? The ad guys haven’t got a clue how to sell it. They have ads which try to leverage its heritage and engineering credentials from the 1930s, 1940s and 50s, alongside ad campaigns that suggest that wealthy young, modern ‘Americans’ think (or should think) that this is the brand for them, instead of one of those fancy European sports luxury sedans. Johan de Nyschen has a tough road ahead just trying to define who GM should, or can, sell a Cadillac to. 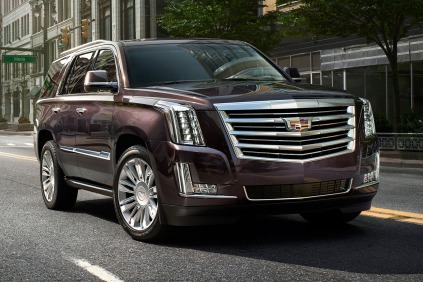 The Escalade can’t keep bringing in the big dollars forever. To be fair, Cadillac is bringing in a rash of new models: the CT6, CTS and ATS sedans, the ATS coupe and the ELR electric coupe, in the hope that one or some will resonate with American luxury car buyers. The GM suits also keep spouting about Cadillac holding promise as a ‘global brand’ but that has about as much chance of happening as holding Saturday BBQs at the South Pole. There had been some whispers, that with the demise of Holden manufacturing in Australia, GM-Holden would need a ‘hero car’ to replace the Caprice, and Cadillac might be just the thing! The mega-dollars to launch an unknown brand in a Euro car heartland like Australia would be corporate suicide! These latest Cadillac models are like an amplified exercise in Japanese origami, all crisp, folded edges, but with exaggerated styling tricks, intended to convey ‘boldness’, but in a typically ‘American’ way. I think they’re over-the-top and lacking subtlety. But, hey, gotta try something to bump the locals into considering a Cadillac. Several of my very successful switched-on marketing mates in the USA tell me Cadillac’s challenges are a Highway to Hell; and they wouldn’t want the job even if they were promised long weekends in the White House guest suite. Johan, the fact is mate, there aren’t enough numbers in ANY segment of the American community which will see Cadillac grow from where it is in a sustainable way. The rich old guys, and their widows who at least understood what Cadillac stood for in the past, are dying off. The only segment with any promise is rich immigrants wanting to grasp hold of something with ‘American’ status, but sorry, even they’re buying Benzes, Bentleys and Rollers. Whatever way you cut the numbers, there’s simply not enough mass to sustain the badge and the brand and achieve the volumes GM is targetting. 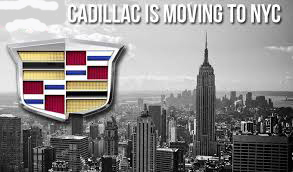 After moving the Cadillac head office to the Big Apple a couple of years ago, de Nyschen has gone out of his way to hire some bright young things to redesign the marketing and advertising. The current thinking is to forget about heritage and history. Americans aren’t buying it, just like they’re not buying Cadillacs. The sad thing about that is, unlike Lexus which has no history, Cadillac’s past was peppered with great, adventurous and bold engineering. As the pinnacle of GM’s many marques Cadillac had class, and respect for its contributions to American ingenuity and skill. 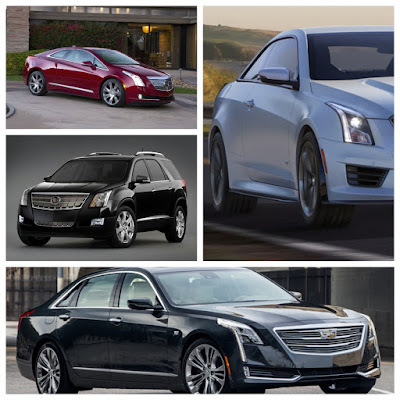 The Cadillac models I’ve mentioned appear well-built, well-equipped and very contemporary, but they are up against formidable competitors. 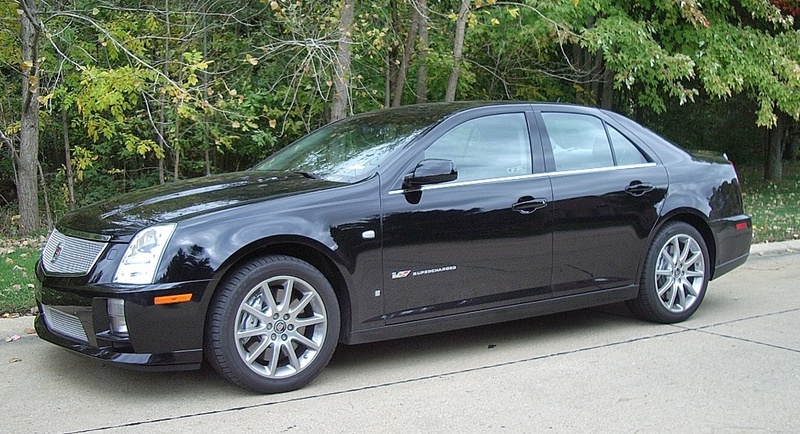 So here’s the thing, today when you ask about ‘Cadillac’ any potential buyers are confused. They simply don’t know what the brand stands for, or how it may relate to them. They shrug their shoulders and move on to a competing brand, with well understood, promoted and perceived values, which resonate with buyers. According to official sales data from the USA, to the end of May 2016, Cadillac sales for the first five months are down 12.5%. However, even more concerning is that sales for May 2016 (compared to 2015) are down 16%! Now de Nyschen has come up with another left field, but innovative idea. Virtual dealers! That is dealer premises with NO stock, just hi-tech audio-visual gadgetry to let customers select and ‘build’ their Cadillac. The success of this strategy is vital, because Cadillac has 925 dealers, about three times more than the German brands and Lexus. Terminating dealers in the USA is nigh on impossible, as they are protected by strong laws which force car companies to pay millions to terminate their franchises. I guess part of this strategy is that smaller, poor-performing dealers will voluntarily give up their Cadillac franchise. Good luck with that then! Oh well, there’s always Escalade Mark Four, or whatever model derivative they’re up to now, and everyone from Johan de Nyschen on down will hope to God they stumble onto something that will keep Cadillac front of mind, and back in the black!